for more than a century! Members of Trinity Deaf gather every second and fourth Sunday morning at 8:30 AM for shared worship in our Chapel. 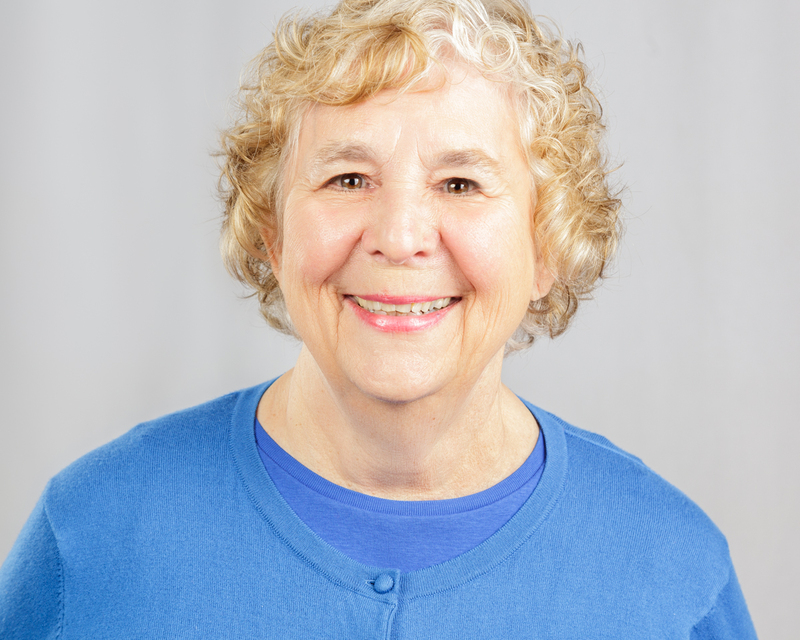 Services are interpreted in American Sign Language and are accompanied by a PowerPoint presentation that is especially helpful for Deaf and Hard of Hearing members. The order of service has its roots in the traditional Lutheran liturgy, and the Holy Eucharist (communion) is celebrated every Sunday. Deaf members and friends frequently gather for fellowship after worship in the adjacent Hintz Room. Trinity has free secure parking available in their Fifth Street lot with spaces designated for special needs. Trinity has a handicap accessible entrance located on Washington Street. Trinity Deaf and Trinity hearing Church have many fellowship opportunities together: lunches, dinners, holiday celebrations and more. The Deaf members are always welcome at all the hearing church’s events. An interpreter is always present. Trinity Deaf Senior Citizen Center is held the 2nd Thursday of each month from 10:30 am-3:00 PM in the church auditorium. Senior Center is an opportunity for the Deaf community to come together, members enjoy playing Dingo, sharing a meal, and being together! Trinity Deaf also have a vibrant outreach program, “I Can,” that meets the first Saturday of the month at 10:30 AM from October to May. The mission of this support group is to foster a positive social environment for adults with mental health issues. This program is supported in part by the Reading Mental Health Association. The group meets for Bible study, followed by lunch, Bingo, and fellowship. 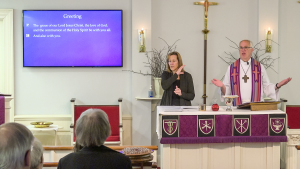 Trinity Deaf Church has been a worship center for Deaf and Hard of Hearing Christians in Berks County and surrounding areas for more than a century. 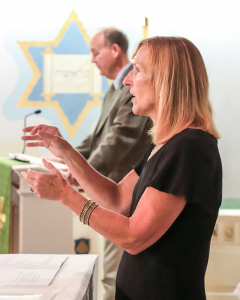 The congregation held monthly gatherings from 1920 to 1984, as the Inner Mission Society of Berks County provided a pastor from the Philadelphia area who was fluent in American Sign Language (ASL) to conduct a worship service. The Deaf worshiped in their own language, then socialized together at a covered-dish dinner following worship. In 1984 Trinity church, in conjunction with the Inner Mission Society, expanded the Deaf ministry by calling a Lutheran pastor who was fluent in ASL to a part time position. The Deaf congregation then worshiped every other Sunday, while Bible study was held weekly. As the congregation grew, a Deaf Sunday School was added. Trinity Deaf Congregation is a member of ELDA (Evangelical Lutheran Deaf Association), a spiritual, social, and educational group of twelve ELCA Deaf congregations and ministries.